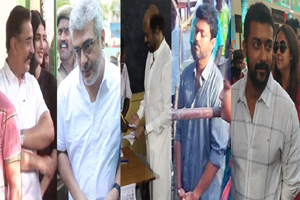 Different actors have different types of fans base and they tend to like them in one kind of films more than others. For Bollywood Superstar Salman Khan who is seen as the He-Man of Indian cinema, action films and films that don't need him to 'act', are popular and have been big hits. When he showed his acting chops in Bhajarangi Bhaijaan, many thought it has a revelation from him but when he reverted back to his stylised action films, they thought it was one-off. The actor then tried his hand at being a performer in film, Tubelight but he became a laughing stock for his performance. 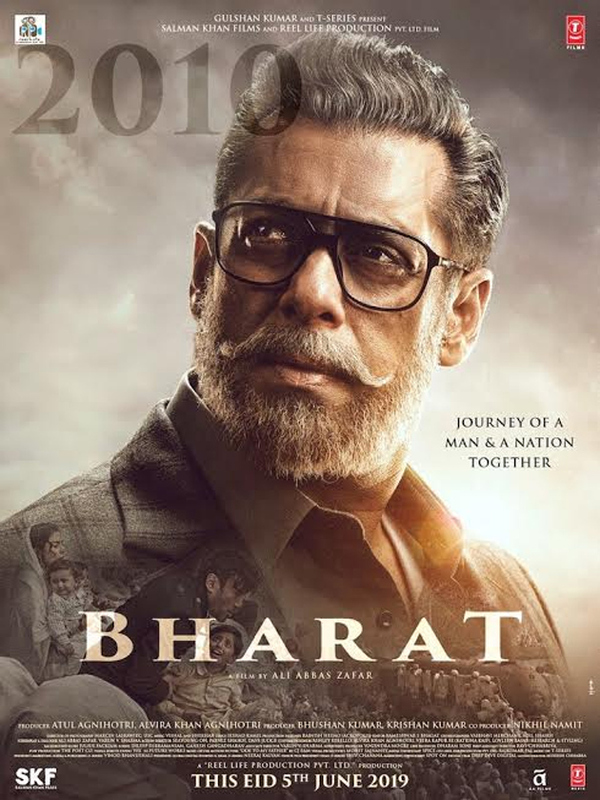 With the first look of next movie, Bharat, Salman Khan did bring back such memories to his fans. They are worried, if Bhai will try another go at performing as an actor and will loose, Eid. After Tubelight, he did Race 3 for last Eid and both have been his big disasters in recent years during the festival, that became synonymous to his films. Will this be a hattrick of flops on Eid for Salman or hattrick of successes with Abbas Ali Zafar, the director? We have to wait and see. Movie is releasing on 5th June and is a remake of Korean film, An Ode to Father. Salman is playing a grey haired man for the first time who narrates his story from being a kid to present, which will also have big events on National front. Please, Think Before Trolling Sunil!